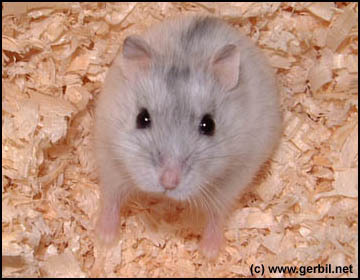 Replacement gerbils for gerbil powered websites. Case of 50. Extra tiny. Vacuum sealed for freshness. Includes coupon for $5 off your next pack of 50 or more. Oh, I know what you mean!!!! They can be used for more than just running a web site!!!! If you know what I mean.